Briar is an attractive, terraced cottage set on the Graythwaite Estate near Hawkshead in the Lake District. 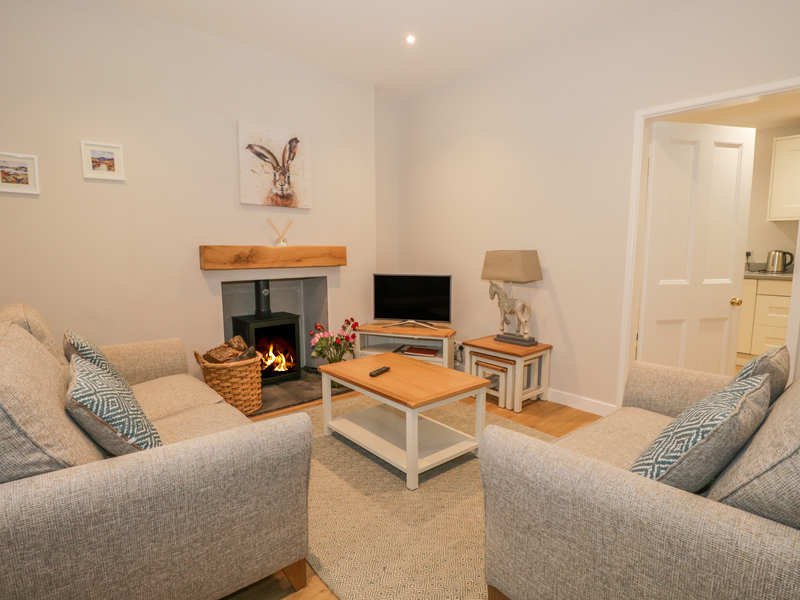 With three bedrooms including one double with en-suite and two singles, this cottage can sleep four people. There's also a shower room, a kitchen with dining area and a sitting room with an open fire. Outside, there is ample off road parking, a private patio with furniture and BBQ and shared use of estate grounds and facilities. 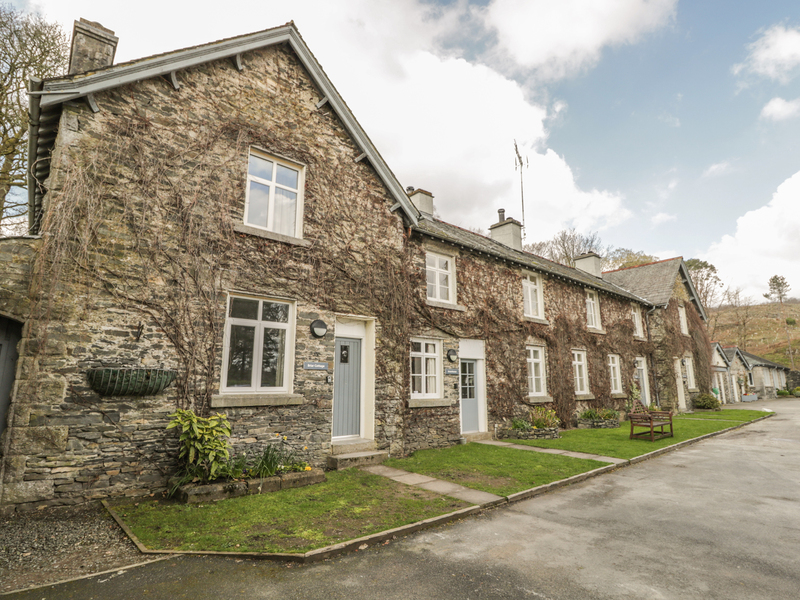 With access to an indoor heated pool, a children's play area, fly fishing lake and a fitness centre, plus the many delights of the Lake District on the doorstep, Briar provides a wonderful base for groups to enjoy a fantastic break. Three bedrooms: 1 x double with en-suite bath, shower over, basin and WC, 2 x single. Shower room with shower, basin and WC. Kitchen/diner. Sitting room with open fire. We also have details of 38 other similar properties nearby which might suit you.